Widely recognised for its distinctive client work and company culture, Brand Learning has since grown into a global capability consultancy and recently became part of Accenture. Today on the podcast, I’m chatting to Andy about being inspired. Being inspired can be a magnificent, invigorating feeling. But it’s also one that we know surprisingly little about. Does it happen by chance? 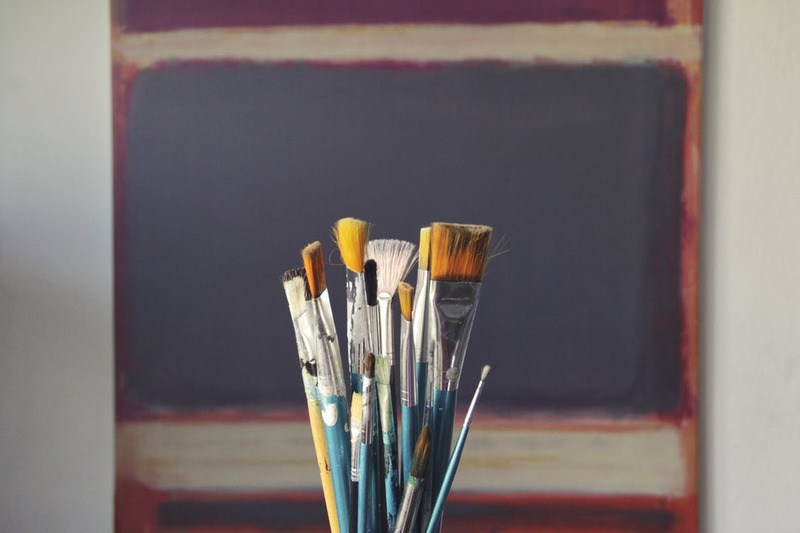 Are all forms of inspiration the same? Can we influence how and when we feel inspired? These are searching questions, particularly for people who take on the responsibilities and challenges of leadership. Given the tumultuous state of the world today, effective leadership throughout our organizations and communities has never been more important. Equally though, there has also never been greater pressure on leaders to perform and to provide inspirational leadership for their people and teams. Andy’s book, The Inspired Leader, is based on extensive new research, conducted in association with Henley Business School, into the real life experiences of leaders from many different walks of life. 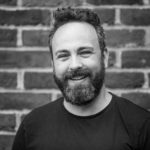 Drawing on the latest behavioural science, Andy Bird explains how inspiration is actually experienced by people in positons of leadership. He also examines how they maintain it over time despite the many obstacles and challenges they face. 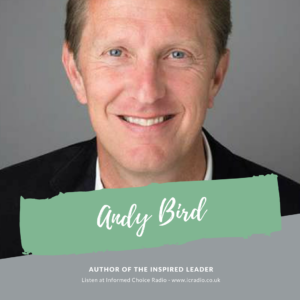 Here’s my conversation with Andy Bird, author of The Inspired Leader, in episode 331 of Informed Choice Radio.